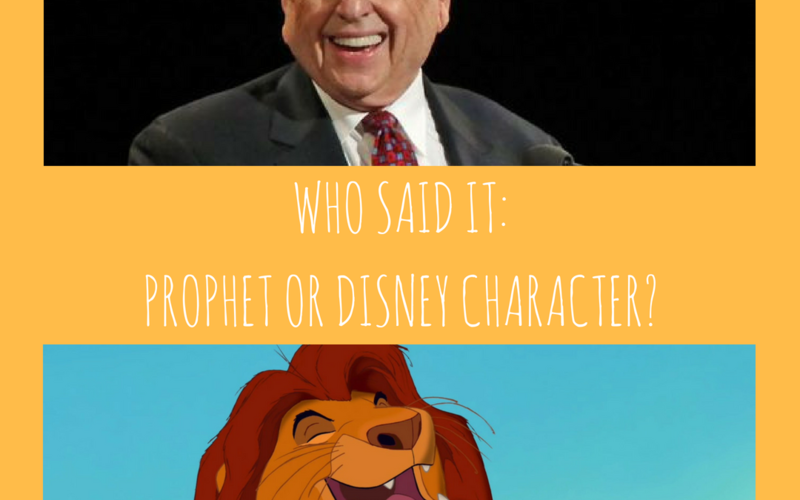 Who Said It: Prophet or Disney Character? 2.0! 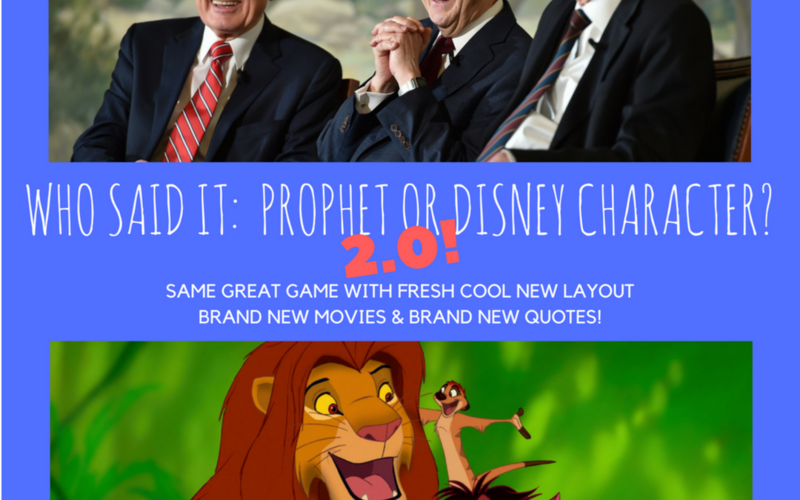 Who Said It: Prophet or Disney Character?